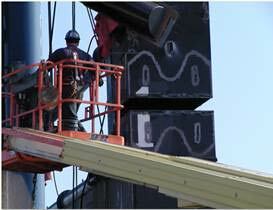 MTS’s expert engineering staff excels at projects to revitalize your assets. 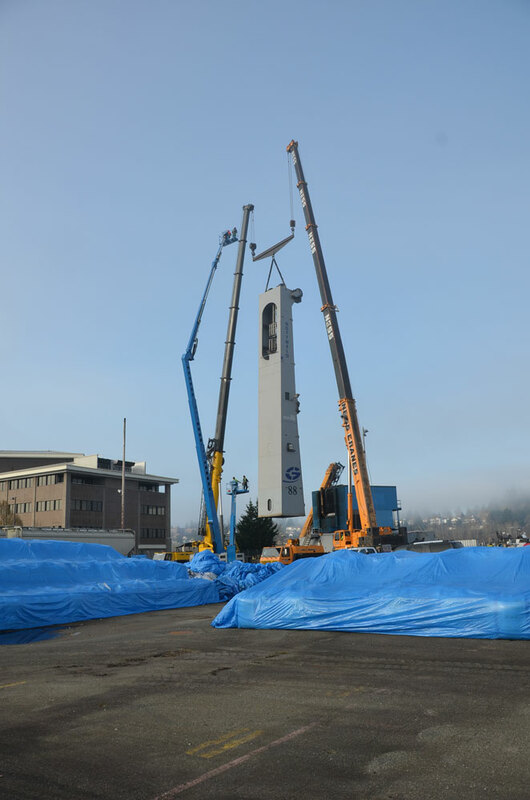 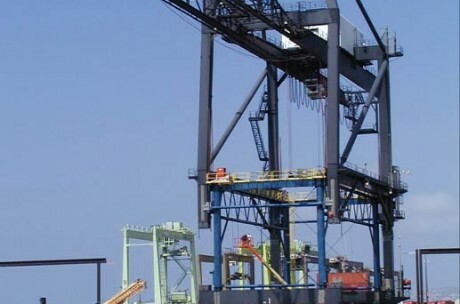 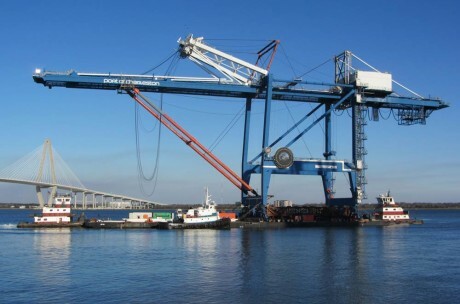 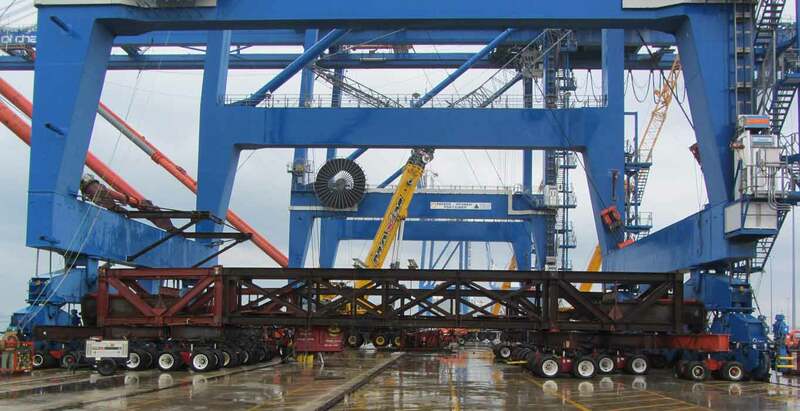 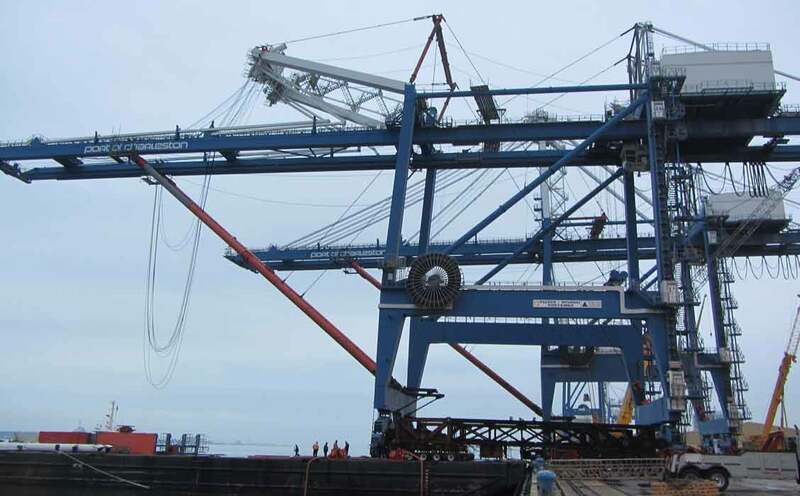 Ship to Shore Cranes, Rubber Tyred Cranes (RTG), Rail Mounted Gantry Cranes (RMG), Mobile Harbor Cranes or any other large industrial equipment with aging or out of date controls and drives are our specialty. 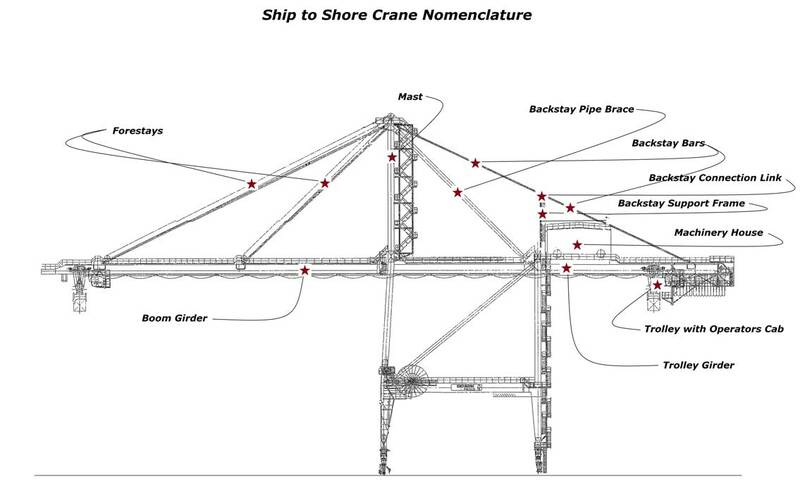 The Ship to Shore Crane Re-Drive Project shows how MTS combines our electrical, electronic, rigging and machine house modification expertise into a single project solution for you. 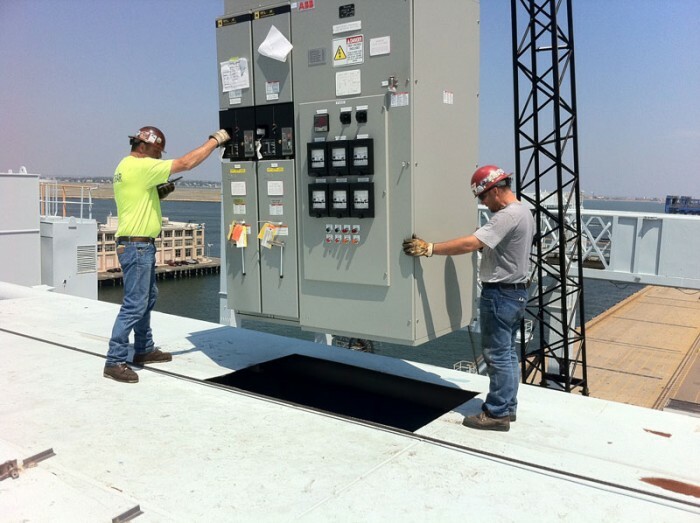 This project replaced an aged drive system with modern PLC equipment, motors and control elements. 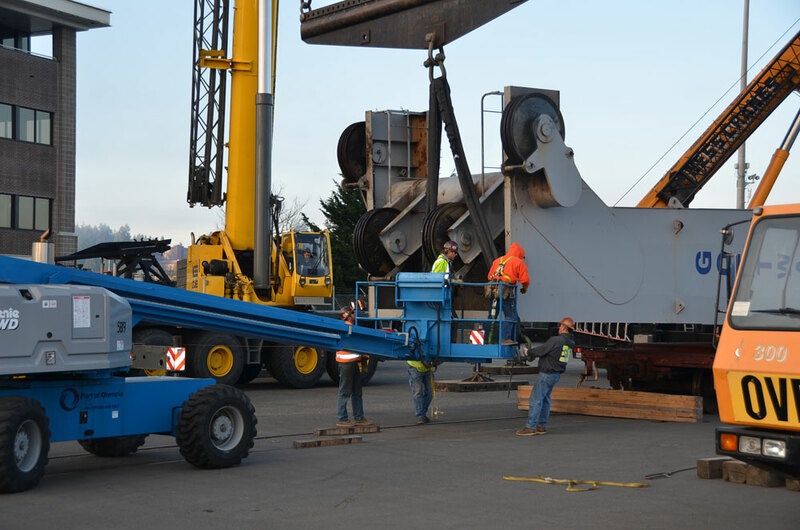 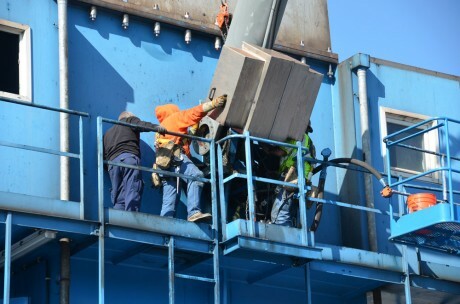 MTS provides crane re-drive services, crane drive selection consultation, and offers full service solutions for any large equipment electric/electronic drive reconfigurations. 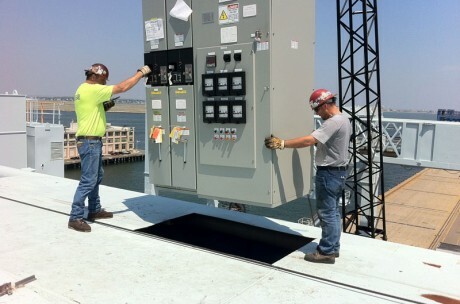 Need to upgrade your controls?